← Mobile Mammogram is in Sooke March 26-29, book now! 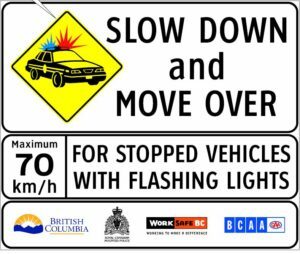 On June 1, 2009 the Slow Down, Move Over law came into effect in British Columbia. 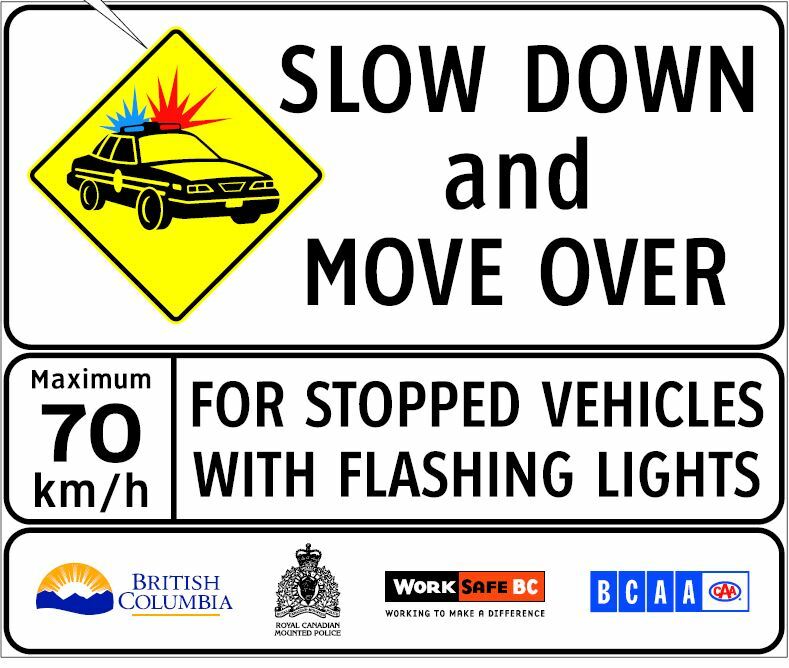 Just in case you’ve never heard of it, when you approach an official vehicle stopped on the side of the road that is displaying flashing red, blue, white or yellow lights you must slow down and, if possible, move over before you pass it. An official vehicle is any vehicle authorised under division 4.28 of the Motor Vehicle Act Regulations to use flashing lights of those colours. This includes police, fire, paramedic, towing and public utility vehicles. Think of it as the 70/40 rule: If the speed limit is 80 km/h or more, you slow down to 70 km/h. If it is lower than 80 km/h you slow down to 40 km/h. After you have passed by, you may resume speed. The whole idea of this law is to give the people who work on the side of the road a relatively safe place to conduct their business. How difficult can it be? You see the flashing lights and check around you to see if it is safe to move over. If it is, you change lanes and begin to slow down. If it isn’t, you simply begin to slow down. In either case, you need to be at the correct speed before you pass by. Don’t confuse the rule as permission to pass by at either 70 or 40 km/h as the case may be. Circumstances may require that you slow down more than this or even stop if necessary. I know that the message has not gotten through to some drivers. The last time I passed a tow truck picking up a broken down vehicle on the right shoulder of a divided highway I moved over to the left and slowed down. The driver behind me caught up, changed to the curb lane and blew right on through. A genuinely stupid move like this could qualify as driving without reasonable consideration for others using the highway instead of a slow down, move over violation. The fault is not always the passing driver’s however. I have come across situations where there was insufficient time to see the stopped official vehicle and safely carry out the slow down, move over requirement. Section 138 of the Motor Vehicle Act requires that warning signs be put in place when work is being carried out on a highway. In fact, signs with a pink background are meant to advise of a temporary emergency situation. Further, section 139 requires that temporary signs be set up limiting speed and how vehicles are to proceed in these situations as well. It is not uncommon to find work being done at the roadside with no warning signs in place. I have also found an official vehicle parked well off the highway with yellow lights flashing while the worker’s task was being conducted even further off the highway. There should be guidelines for when it is appropriate to use flashing lights and when it is not. If you read case law, the justice will often mention that is your responsibility as a driver to be able to respond safely to situations that may reasonably be encountered on the highway. A slow down, move over situation is one of them. 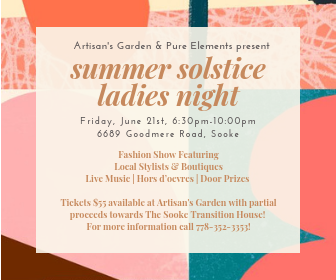 Read more on the DriveSmartBC website.